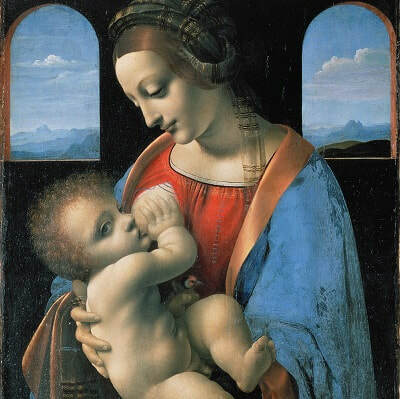 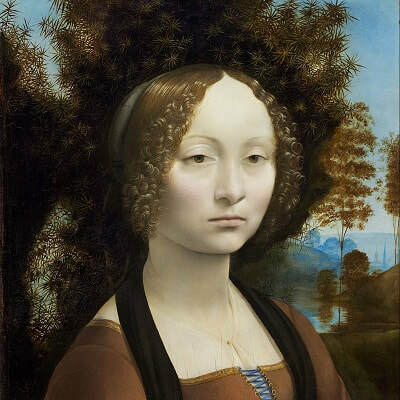 Leonardo da Vinci - TripImprover - Get More out of Your Museum Visits! 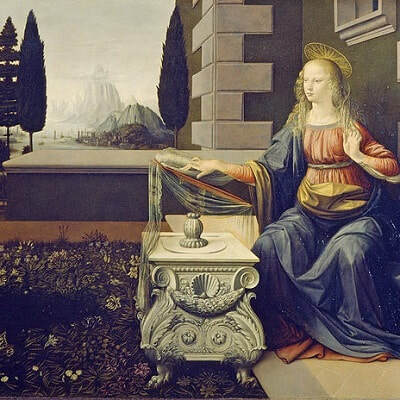 Who is Leonardo da Vinci? 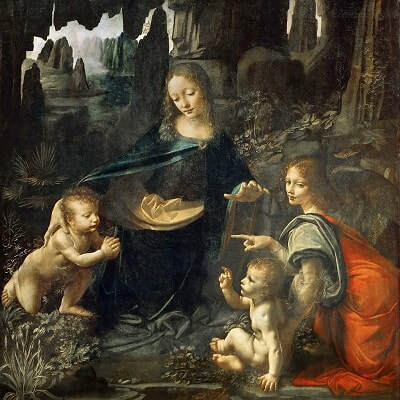 Leonardo da Vinci (1452-1519) was an architect, astronomer, engineer, inventor, mathematician, musician, painter, writer, and much more. 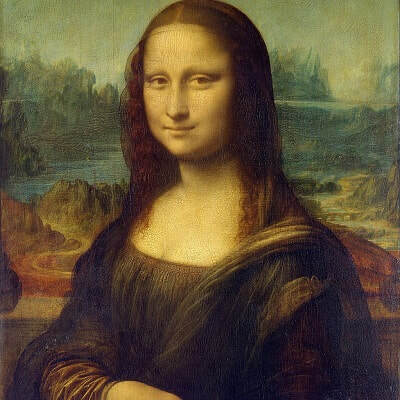 Leonardo da Vinci is known to be one of the biggest multi-talented people that the world has ever seen. 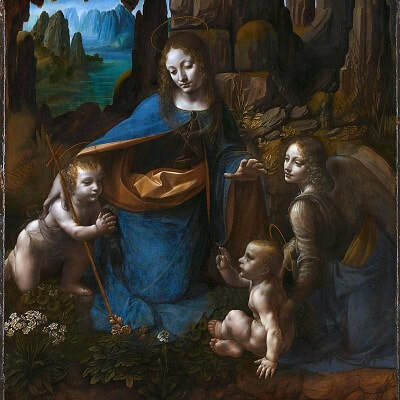 Works of Leonardo da Vinci?